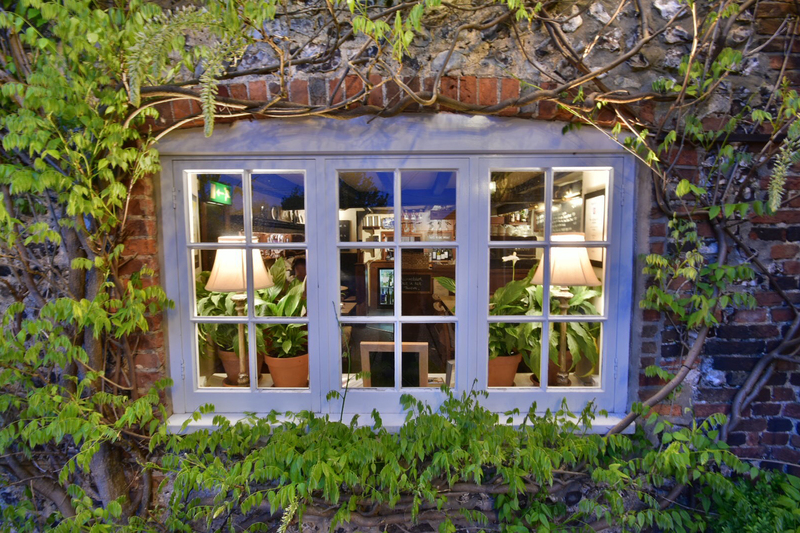 The Fox Goes Free offers everything you would expect from the quintessential traditional pub. 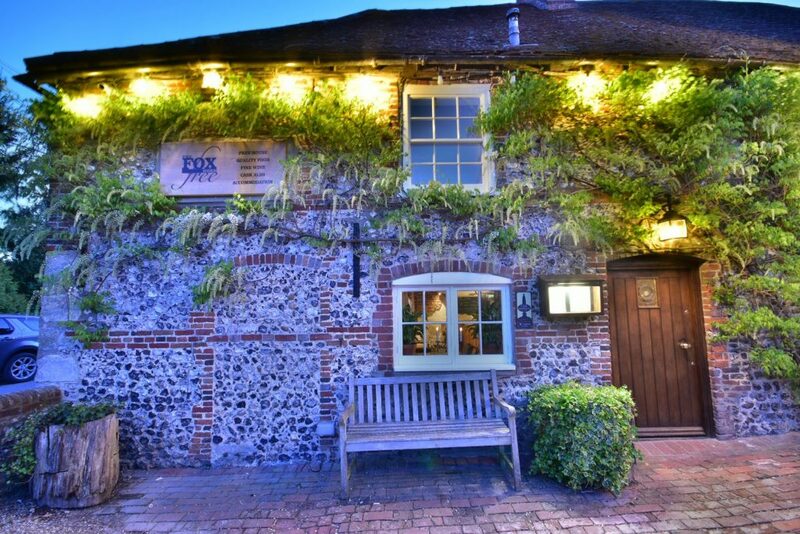 Charming, quaint and full of character, the Fox Goes Free offers everything you would expect from a traditional pub and more. 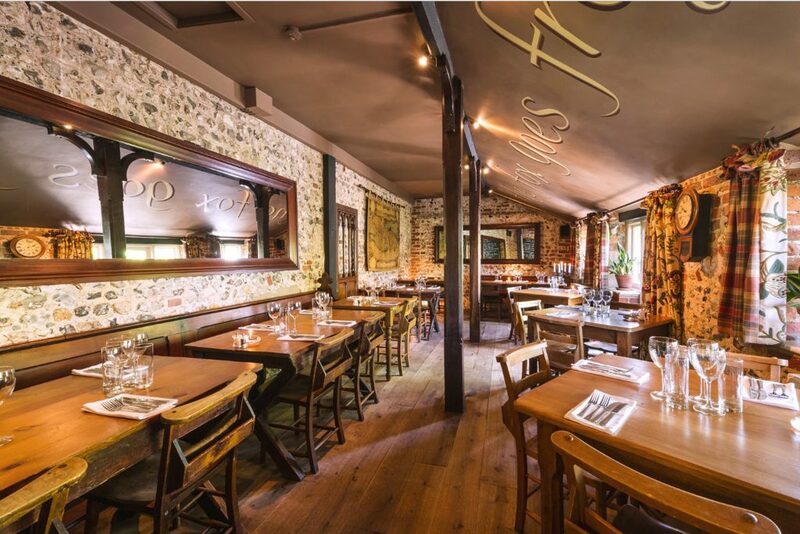 Oak beams, flint and brick walls, blackboards brimming with temptations, open fireplaces, cosy seating with wood and stone flooring, and candlelit tables overlooking a stunning large garden and the South Downs of West Sussex. The Fox Goes Free is regularly visited by newcomers and locals, both looking for great service with attention to detail and comfort. Rest assured, you’ll find it here. Loyal, happy staff here to help you. We are proud of our staff. 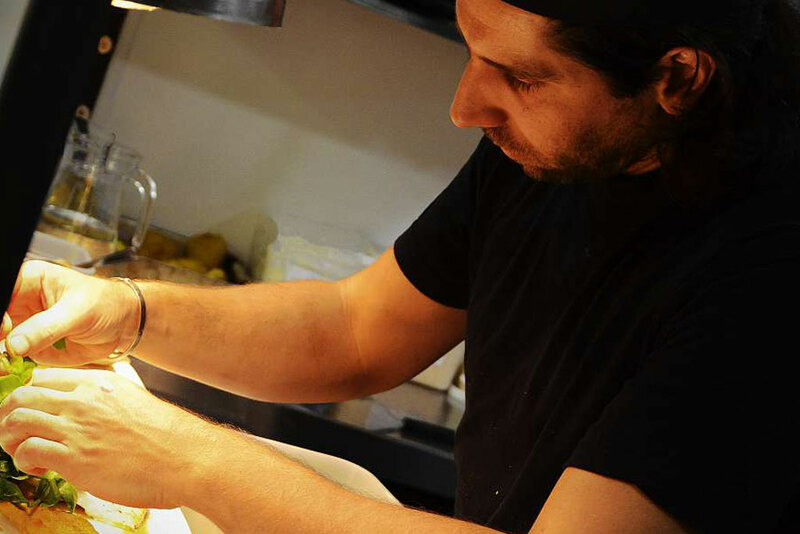 They are passionate about the Fox, friendly, outgoing and welcoming. 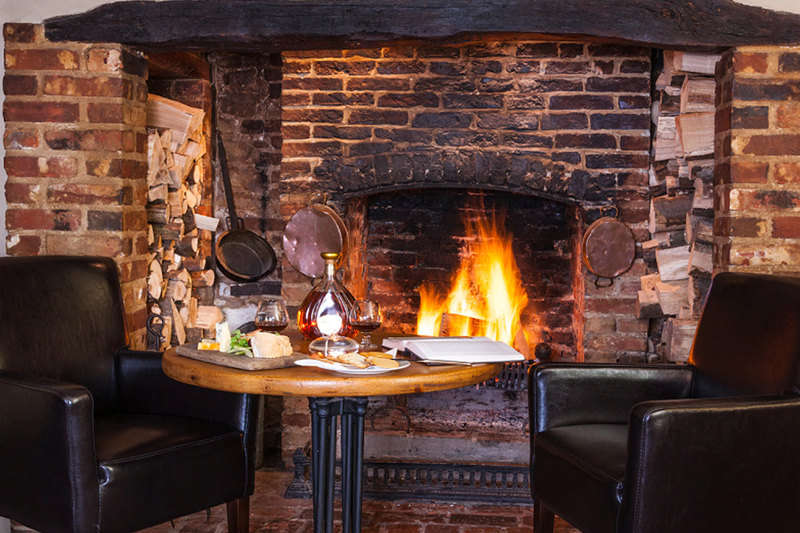 They agree with our customers – this great, well-loved British pub has it all. 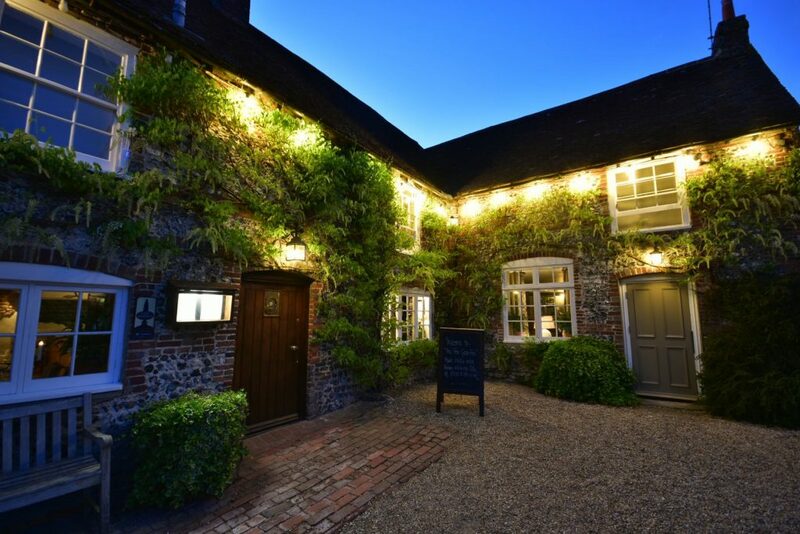 So, we look forward to welcoming you to our very special, one of a kind place and we are sure you will agree, it is special! Many original features of the pub and restaurant have been carefully preserved, including its bread oven, inglenook fireplaces and low beamed ceilings. 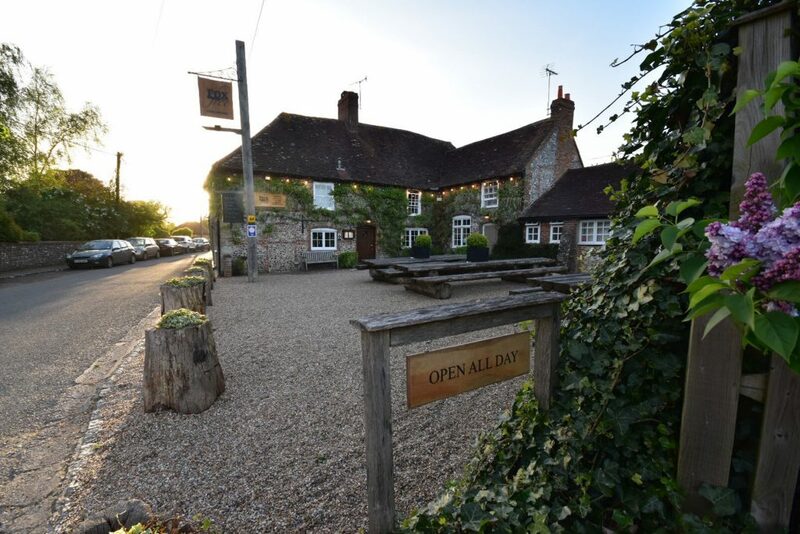 During his reign from 1689 to 1702, William III of England regularly visited The Fox Goes Free with the royal hunting party for refreshment away from London. Read the article. The Fox Goes Free takes its name from the famous ‘Charlton hunt’ which was started in 1670. 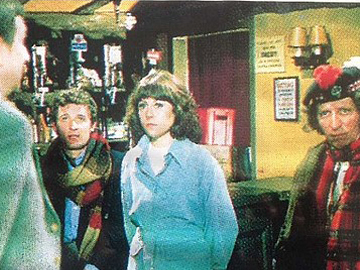 Doctor Who enthusiasts will be thrilled to know that the episode “Terror of the Zygons” was filmed on location in the original saloon bar. This episode starred Tom Baker who for the younger customers did the voice over on popular BBC comedy Little Britain!! Read the article. 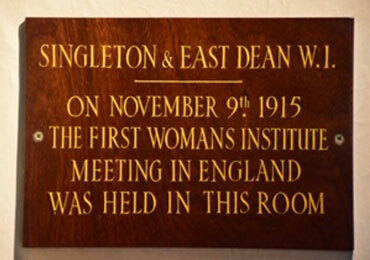 The Fox Goes Free main bar held the first English Women’s Institute meeting on November 9th 1915. Read the article. 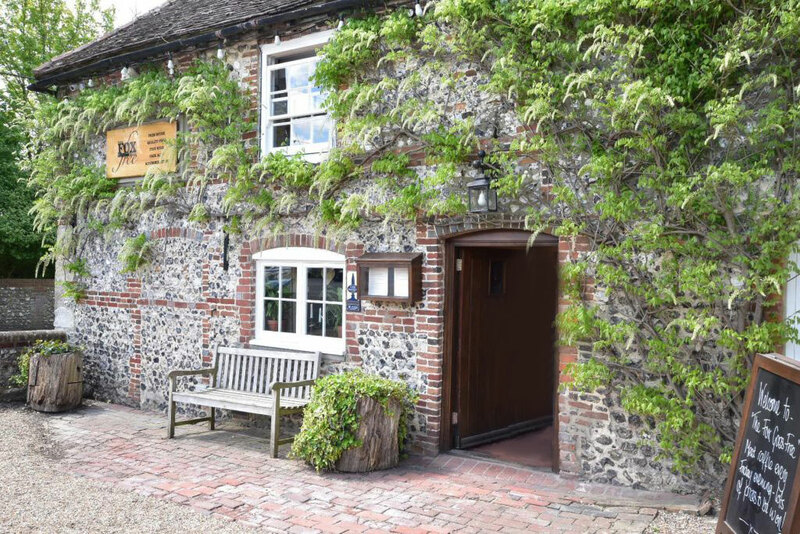 Below is the audio to an interview by the BBC about the first WI meeting in England, including interviews with local WI member Janet Holt and The Fox Goes Free landlady Susan Coxon. 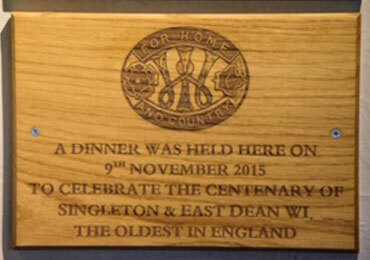 The 15 November 2015 marked the centenary for the Women’s Institute, whose first-ever meeting in England was hosted in the back room of the Fox Goes Free. 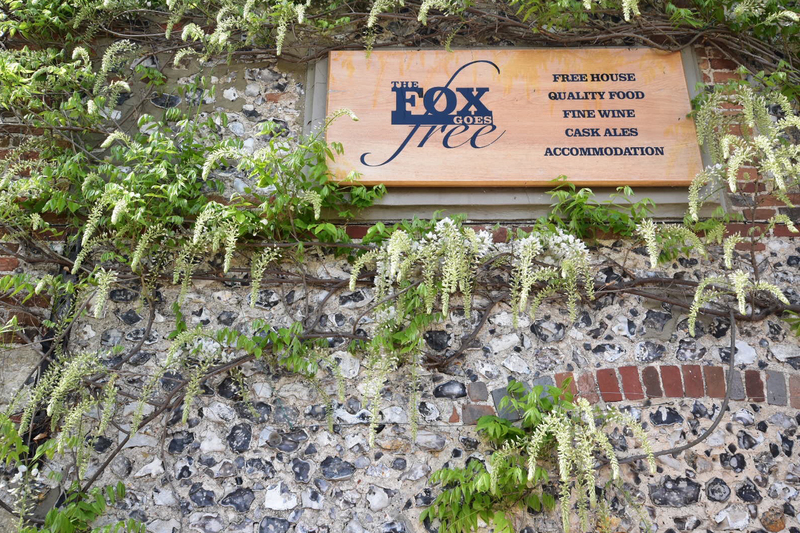 To mark the occasion, The Fox Goes Free has hosted many WI groups from across the UK. There has also been a lot of public interest on this and as a result there have been many radio and television interviews and documentaries which have taken place here at The Fox Goes Free.